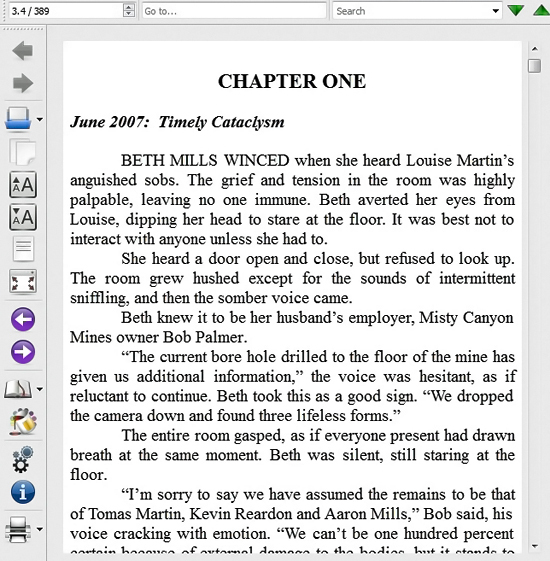 WEBS DIVINE offers e-book conversion services. 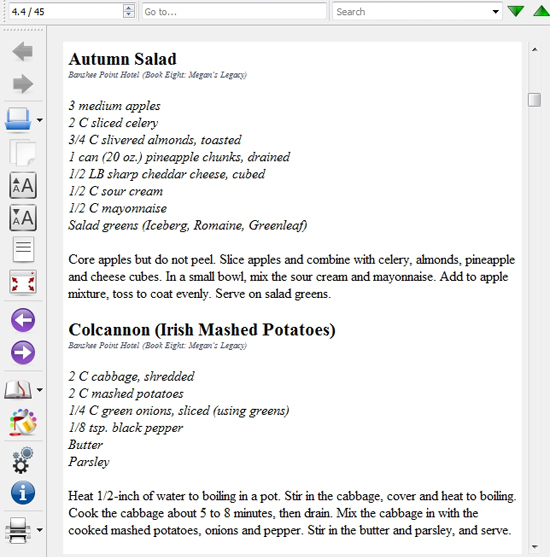 We can convert text or html files into several popular e-reader formats, including EPUB, FB2, OEB, LIT, LRF, MOBI, HTMLZ, PDB, PML, RB, PDF, SNB, TCR, TXT, TXTZ. 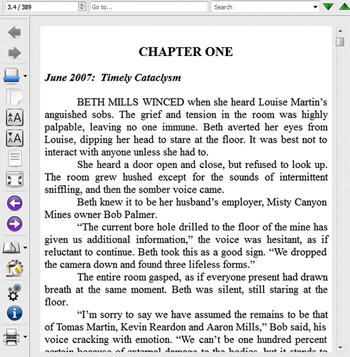 We follow all formatting guidelines specific to each e-book type. The end-result is professional and ready for upload to sites such as Amazon, Barnes & Noble and many more. Our standard fees for EPUB (Barnes & Noble) and MOBI (Kindle) conversions range from $100 to $250, depending on the number of pages involved. Other formats may include additional fees. Please Note: Our flat-fee system is typically based on book size. However, fees do not cover modification of formatting complexities above and beyond normal conversion, such as excessive hard returns, margin errors or other document errors. If a client file does contain formatting issues that render the conversion process more difficult or time-consuming, we reserve the right to charge a higher rate or switch to a per-page rate. 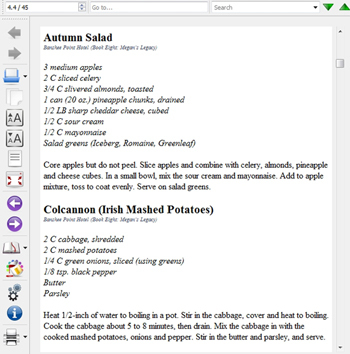 An extra $40 fee will be charged for requested conversion formats other than standard EPUB or MOBI files, such as FB2, OEB, LIT, LRF, HTMLZ, PDB, PML, RB, PDF, SNB, TCR, TXT, and TXTZ. Click on images to see their larger size in a new window. Do you need a cover design for your e-book? If so, visit our Book Cover Design page to see pricing and samples.